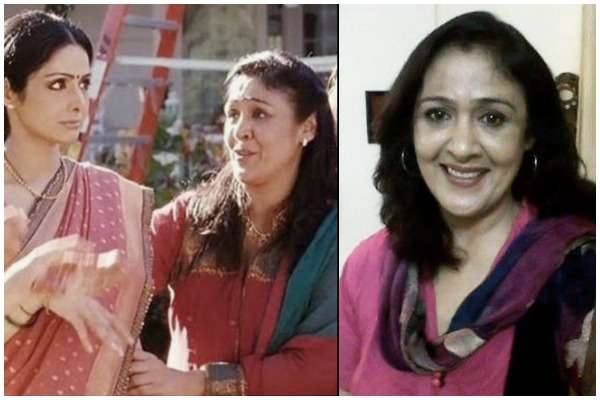 Actress Sujata Kumar who played Late Sridevi’s sister in 2012 hit ‘English Vinglish’ has passed away. Sujata breathed her last on August 19, 2018 after losing her battle with stage four metastasized cancer and dealing with multiple organ failure, reportedly. She was only 53 years of age. Through another tweet Suchitra announced that Sujata Kumar’s mortal remains will be cremated at Juhu crematorium in Vile Parle on August 20, 2018 at 11 A.M. However, soon after tweeting Suchitra deleted the tweet. As per a report in Spotboye, Sujata was admitted to Bandra’s Lilavati Hospital before her untimely demise. However, despite best efforts her condition continued to deteriorate and her organs started failing. This is not the first time that the news of Sujata Kumar’s tryst with cancer has come. Back in 2012 while promoting Sridevi starrer ‘English Vinglish’ Sujata was labelled as a cancer survivor. Apart from ‘English Vinglish’ Sujata Kumar was a part of Anil Kapoor’s popular television series ‘24’. She had also worked in several Bollywood movies such as 2013’s Karan Johar produced, Kareena Kapoor Khan starrer ‘Gori TerePyar Mein’ and Aanand L Rai directed, Sonam Kapoor Ahuja starrer ‘Raanjhanaa’. Our thoughts and condolences are with Sujata Kumar’s family in this difficult time. May she find well deserved peace. Previous : Tiger Shroff Buys Luxurious 8-Bedroom Apartment In Mumbai Worth Crores!